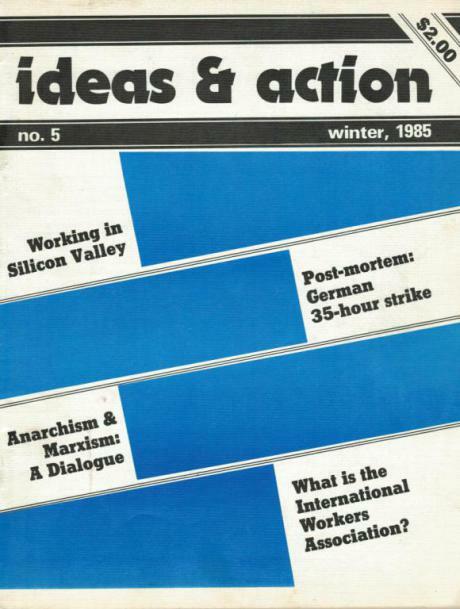 ideas & action was created in July, 1981 as an independent anarcho-syndicalist magazine. 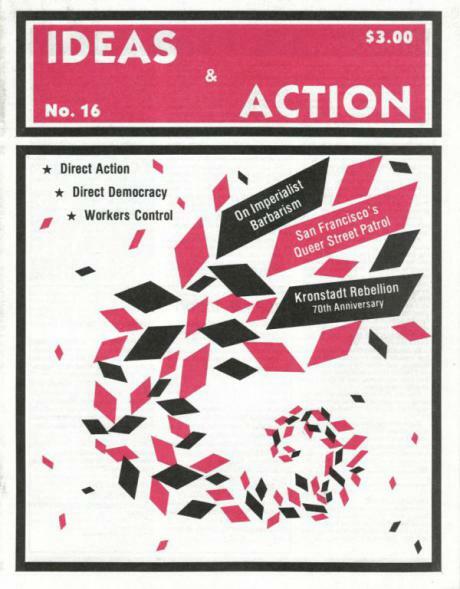 After Workers Solidarity Alliance was founded in November, 1984, ideas & action became the magazine of WSA (with issue #5), and continuing through the publication of issue #17 in 1997. 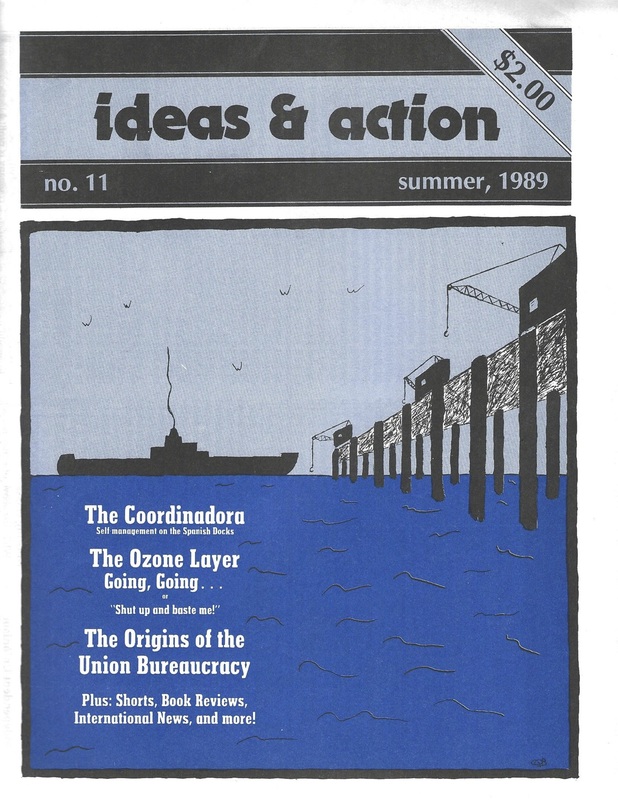 The magazine is currently suspended. 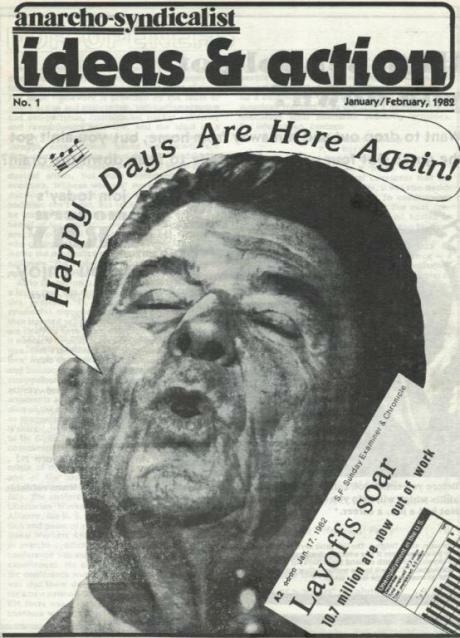 Reaganism isn’t the problem – Capitalism is! 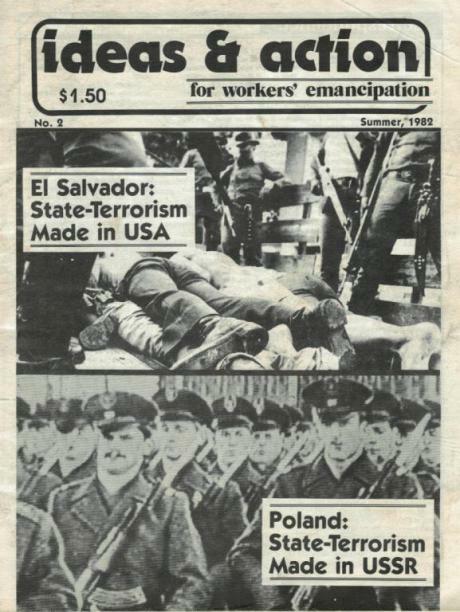 Revolution for Freedom in El Salvador? 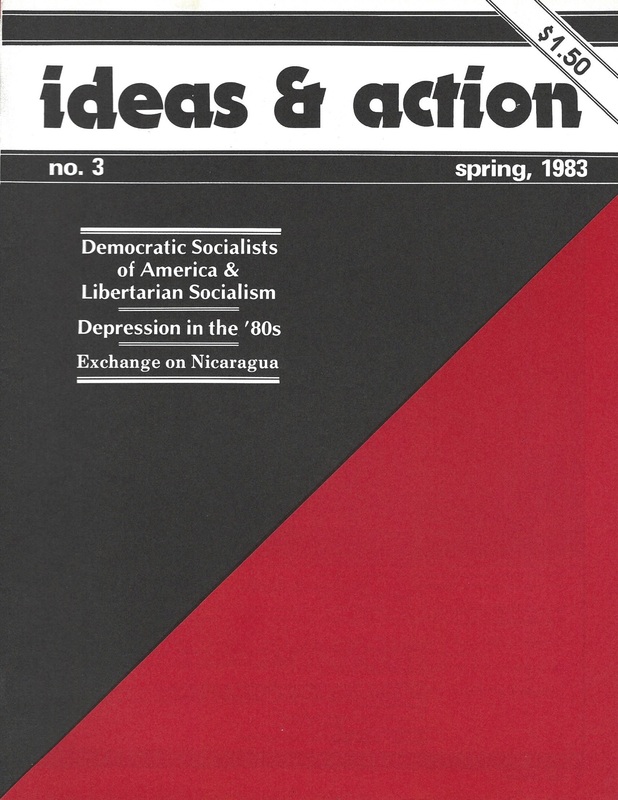 DSA & Libertarian Socialism by Chris N.
To the Ballot Box! 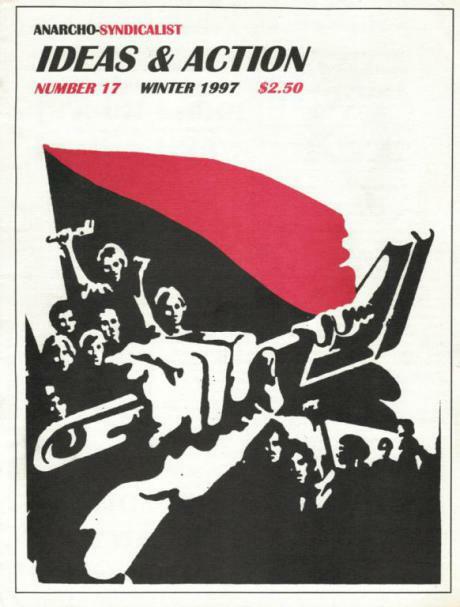 [temporarily of course] by Manuel S.
What is the International Workers Association? More concessions or time for a fightback? 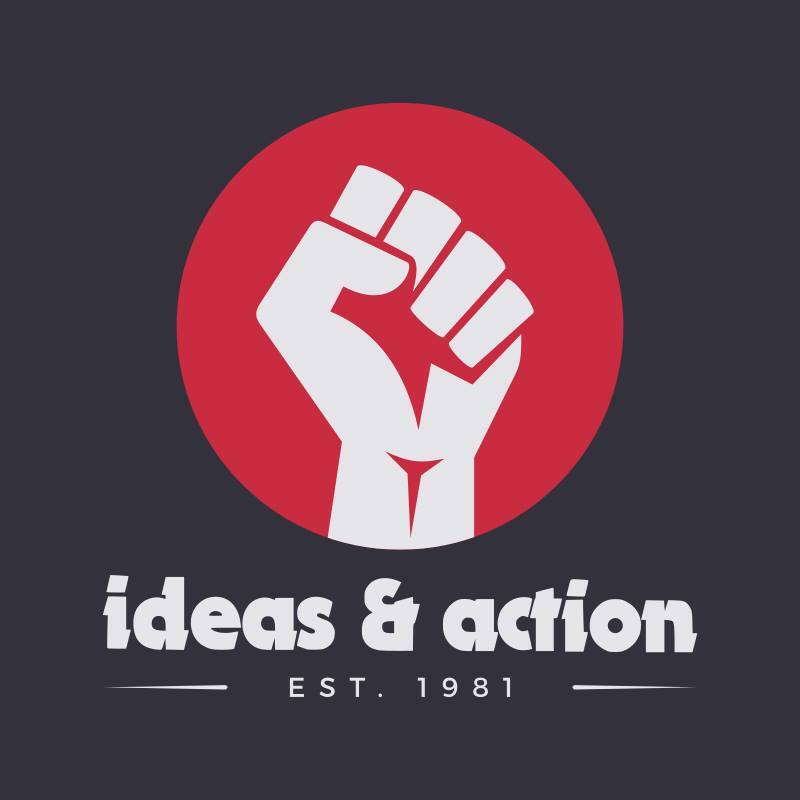 Mass Strikes in South Africa: On the brink of revolution? 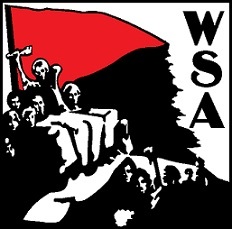 What is the Workers Solidarity Alliance? 1 — The Destruction of Iraq: Why?